Dunes West is a golf course community with a combination of lifestyle, security, amenities, and natural beauty unlike any other community in the Charleston area. Neighbors stand and chat at their mailboxes, and runners, walkers, and bikers enjoy the trails – while golfers enjoy the beautiful course designed by Arthur Hills! With approximately 2,910 acres, Dunes West offers a true sense of community. 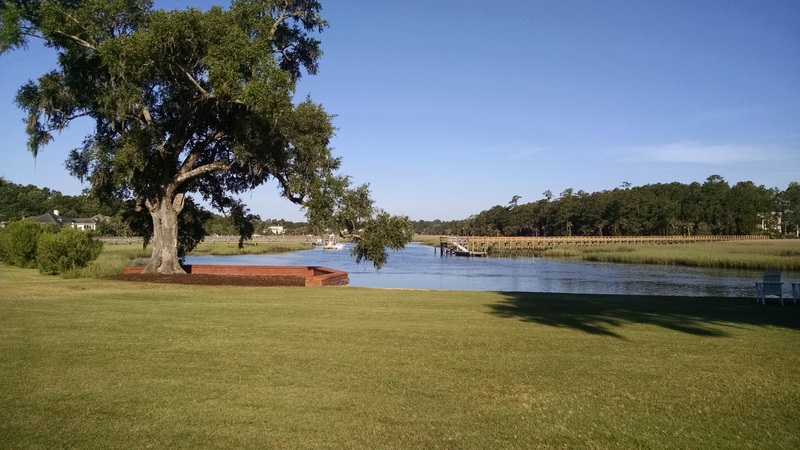 Located in the town of Mount Pleasant, Charleston County, and fronting the Wando River, as well as Wagner and Toomer Creeks, the Dunes West community features high ground with superb views. Need more information or want to see some homes in Dunes West? Contact us. Charleston Trident listings last updated Apr 22, 2019 10:58:am.